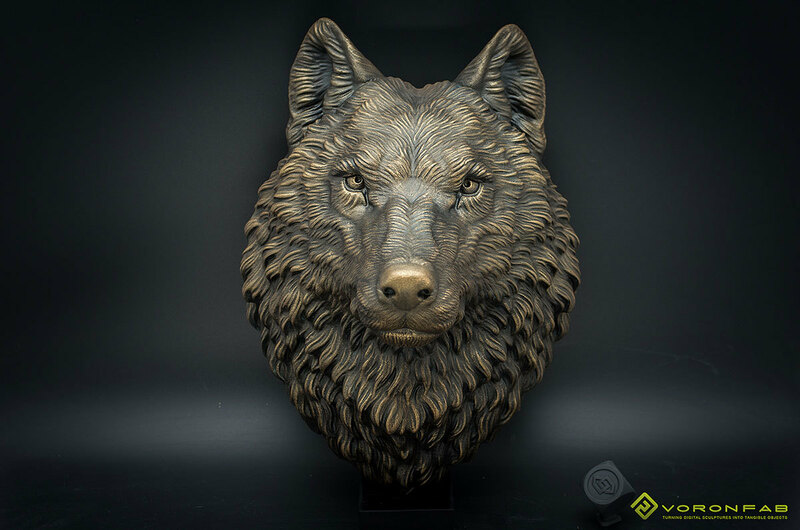 Wolf head wall mount, faux taxidermy, home decor. 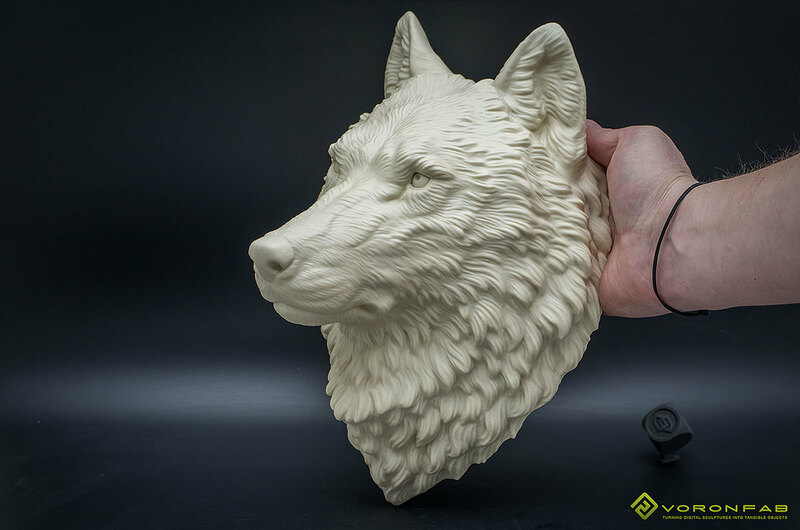 The model is hollow, lightweight and durable, equipped with screw hole on the back for easy mounting on a wall. 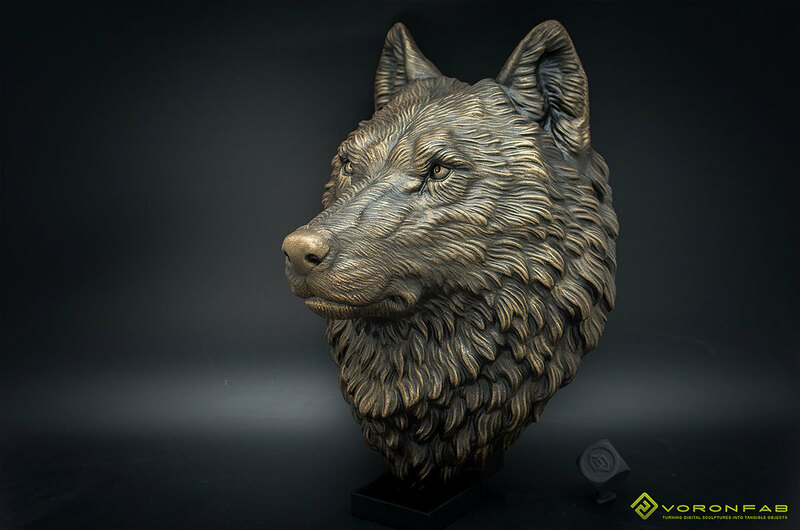 We would like to present our Wolf head in several colors including faux bronze or copper using acrilyc paints. We use high-quality paint with high fade resistance. Our products also are covered with UV resistant varnish. 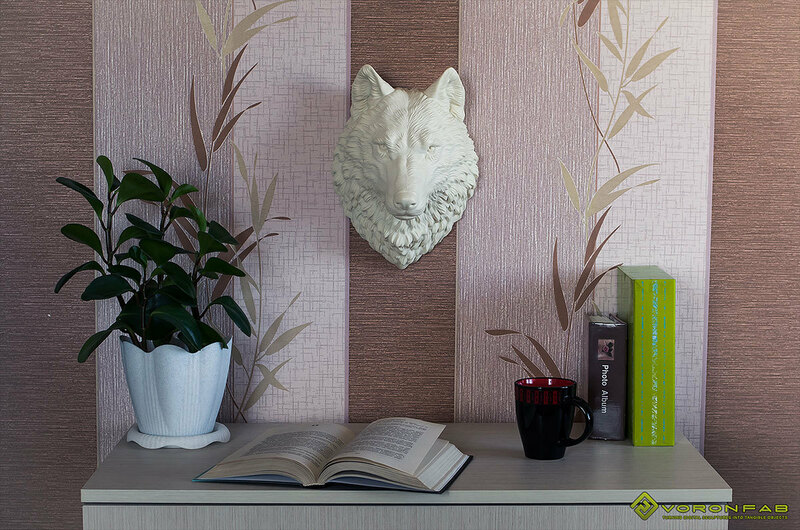 You can decorate your house, room or public place with this wall mountung animal head. 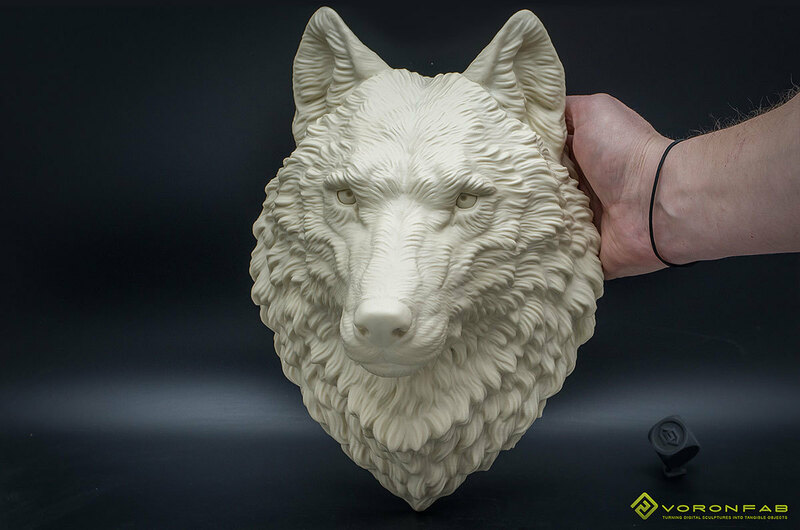 This sculpture based on photographs of a wild gray wolf. 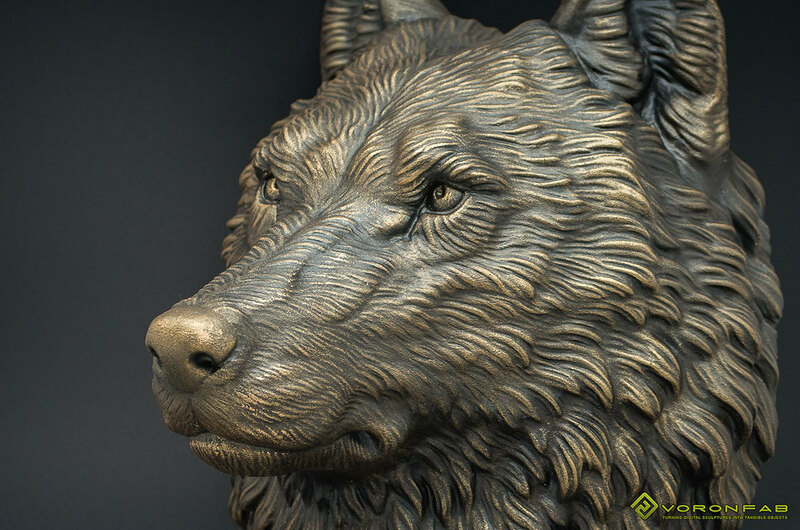 The symbolism of the wolf is contradictory. Freedom and independence, valor and victory on the one hand, and on the other — cruelty and bloodthirstiness, gluttony and cunning. In Norse mythology, the symbol of chaos is the giant wolf Fenrir, while Gehry and Freki are two wolves that accompany the god Odin. In ancient Rome, the wolf — the omen of victory was dedicated to Mars. The she-wolf who fed Romulus and Rem is an image of ardent maternal care explaining many stories about totemic wolves — the ancestors of the tribes. Physical size: 30cm tall, 21cm width, 17cm depth. 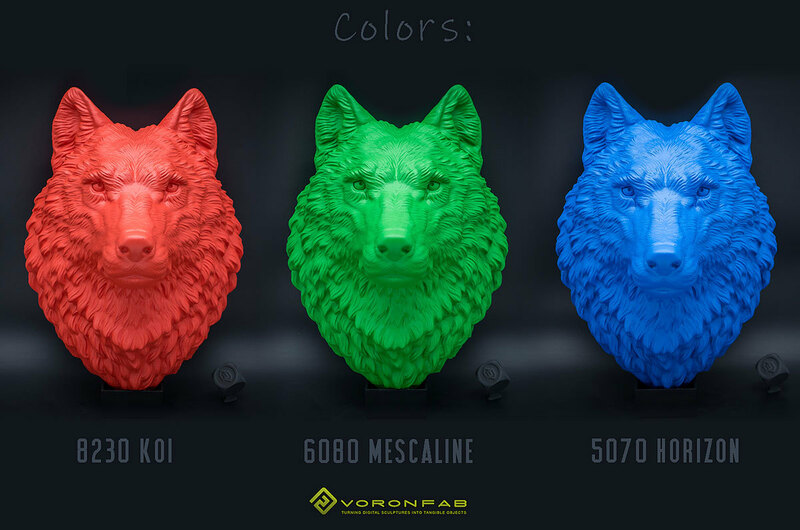 Color: Just select one of color options. "Antique Bronze" (hand painted) option also available. 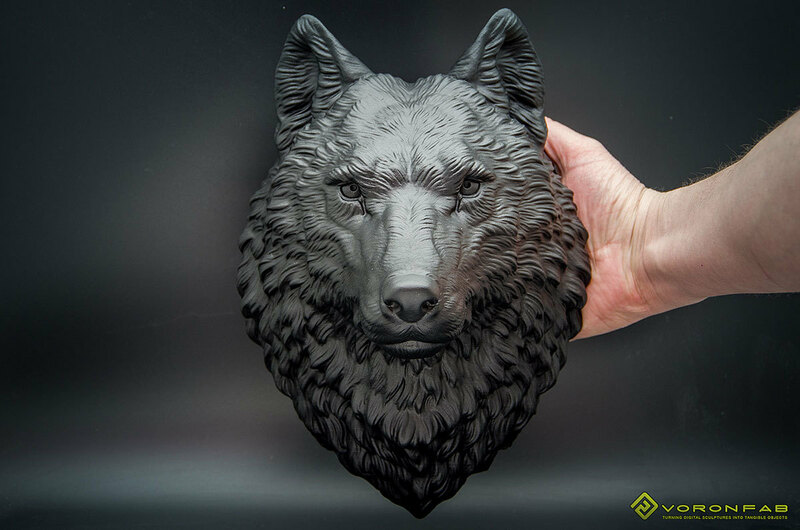 You also can use the wolf head "as is" or decorate it with acrylic paints.